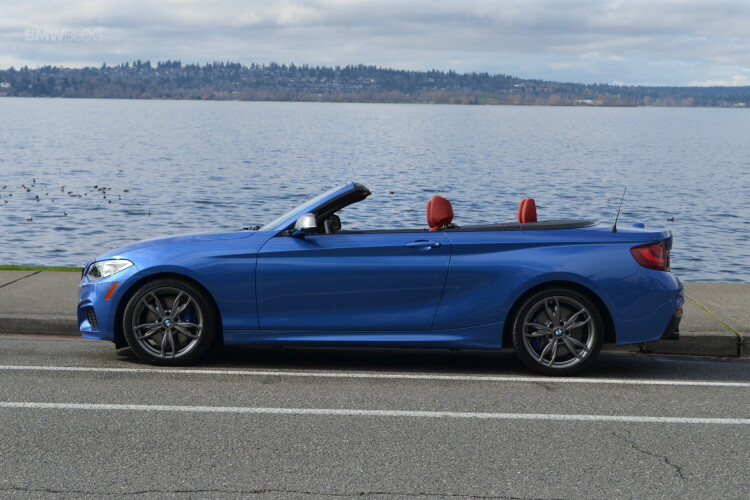 The conversion of the BMW 1 Series to the front-wheel drive platform in 2019 has also worried the fans of the BMW 2 Series Coupe, and despite some initial reports, the 2 Series Coupe will retain the rear-wheel drive and continue to provide excellent driving dynamics. The technical basis for the new BMW 2 Series Coupe is the CLAR architecture for vehicles with front engine and rear-wheel drive, which is also used by the next BMW 3 Series G20 or the BMW Z4 G29 . The two-door 2 Series takes on a special role within the compact BMW family, because the four-door BMW 2 Series Gran Coupe F44 , unlike the classic coupe, will be based on the UKL front-wheel architecture, like the BMW 1 Series F40 and the spacious 2 Series Tourer variants. Since the BMW 2 Series Coupe retains the rear-wheel drive, the future of the M240i and M2 sports models is also secured. It is also clear that BMW will emphasize the special role of the coupe regardless of the engine. But the biggest news come from the apparent cancelation of the BMW 2 Series Convertible. The open version of the 2 Series, which was previously offered as the coupe with a rear-wheel drive, is omitted from the next generation of 2 Series cars. 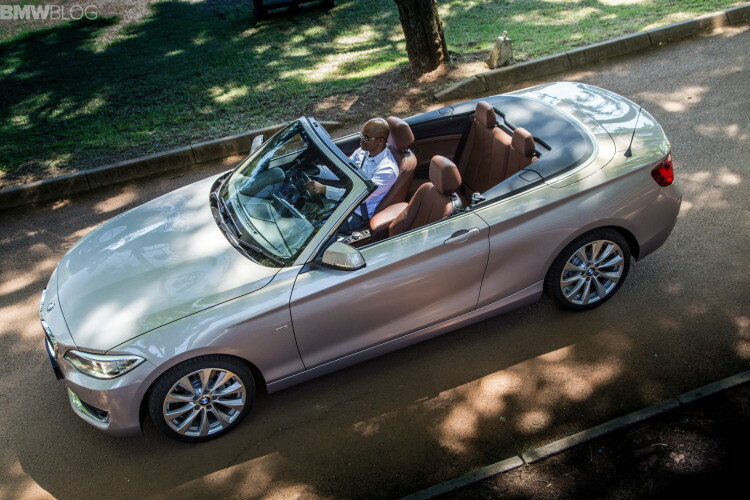 The role of the open compact is apparently taken over by BMW Z4 Roadster and the larger BMW 4 Series Convertible. With the reorganization of the BMW 2 Series, the Bavarians have found a solution that should please both the financial and the driving fun parties. While BMW 2 Series Gran Coupe, Active Tourer and Gran Tourer use the financially attractive UKL architecture, all lovers of rear-wheel drive can look forward to the two-door coupe.